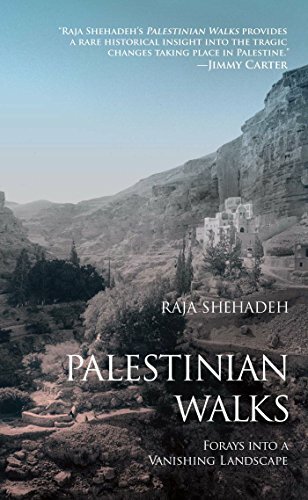 Ibrahim Nasrallah is a prolific Jordanian-Palestinian poet and novelist who has won numerous awards. 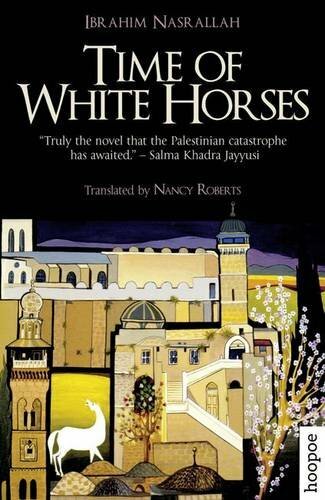 His Time of White Horses, translated by Nancy Roberts, was shortlisted for the 2009 International Prize for Arabic Fiction, and his Gaza Weddings, also tr. Roberts, has just been released in English. 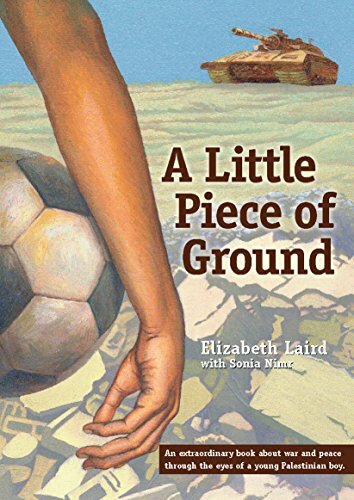 An excerpt is available online. 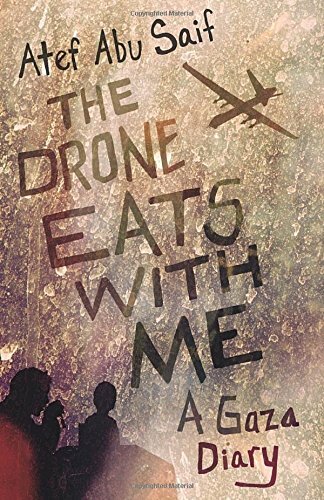 The Drone Eats With Me, by Atef Abu Saif, was written during the summer of 2014, when Gaza was under siege. Abu Saif did a 2015 residency in London through the Delfina Foundation. 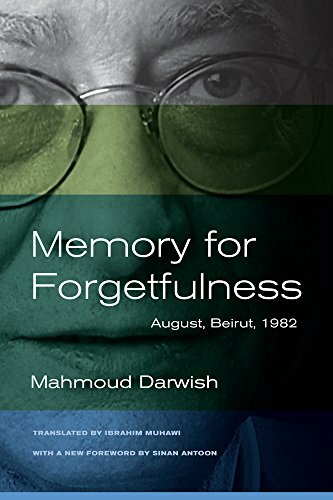 Mahmoud Darwish’s Memory for Forgetfulness was translated by Ibrahim Muhawi, who has a gift for finding the rhythms in Darwish’s prose. 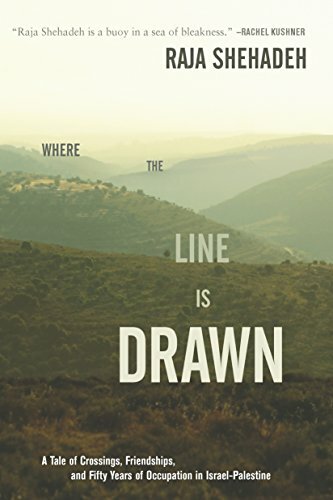 Mazen Maarouf, Palestinian-Icelandic poet and short-story writer, won the inaugural Almultaqa Prize for the Arabic Short Story in 2016 for his Jokes for the Gunmen, forthcoming in Jonathan Wright’s translation from Portobello Books. 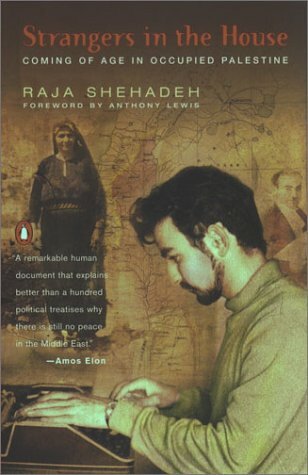 This year’s prize, announced December 4, went the Syrian author Shahla Ujayli’s Bed of the King’s Daughter. 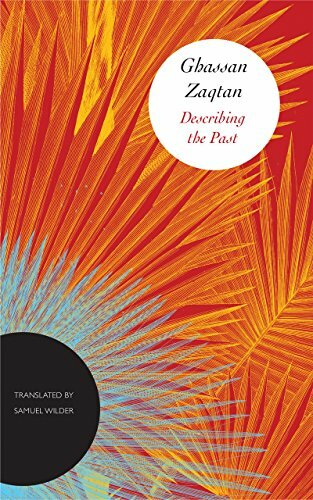 Sam Wilder’s luminous translation of Ghassan Zaqtan’s Describing the Past was, disappointingly, not on this year’s four-book Banipal Translation Prize shortlist. 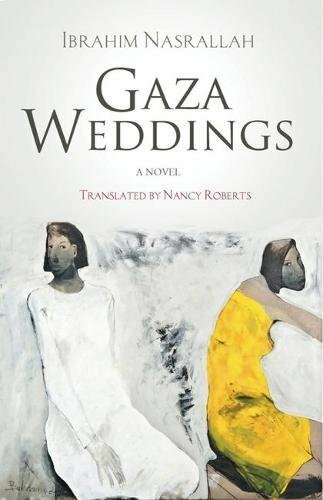 Palestinian authors have also been leaders in the new movement toward Arabic Young Adult literature. 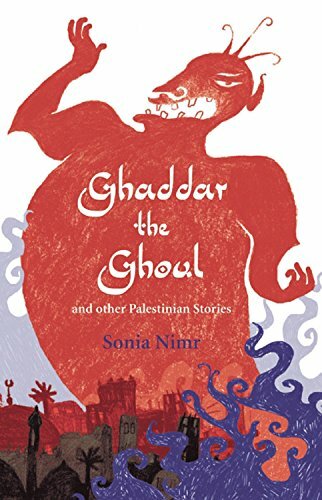 Sonia Nimr is a past winner of the Etisalat Award for Arabic Children’s Literature, in the Young Adult category, and Palestinian YA writer Ahlam Bsharat has also been shortlisted. 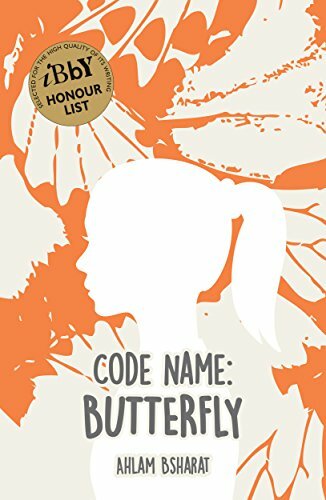 Bsharat’s Code Name: Butterfly was translated by Nancy Roberts and shortlisted fort this year’s Palestine Book Awards. 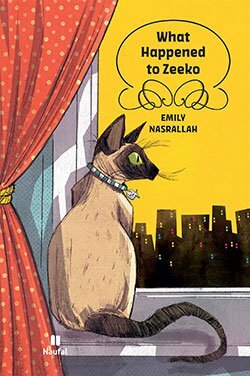 The two other Arabic YA novels that have been translated into English are Fatima Sharafeddine’s Faten, translated by the author as The Servant and Emily Nasrallah’s What Happened to Zeeko, translated by the late Denys Johnson-Davies. 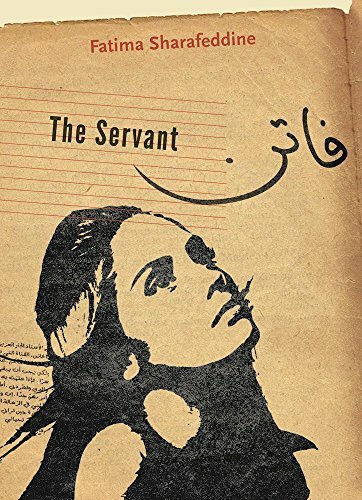 Other works discussed include Rania Amin’s Screaming Behind Doors, winner of the 2016 Etisalat Prize for Arabic Children’s Literature in the YA category, Sonia Nimr’s Thunderbird and Taghreed Najjar’s One Day the Sun Will Shine, Sitt al-Koll, and Mystery of the Falcon’s Eye. It was 2003 when Sonallah Ibrahim famously and publicly turned down the Egyptian Ministry of Culture’s 100,000LE State Prize, saying that the government hadn’t the credibility to grant it. 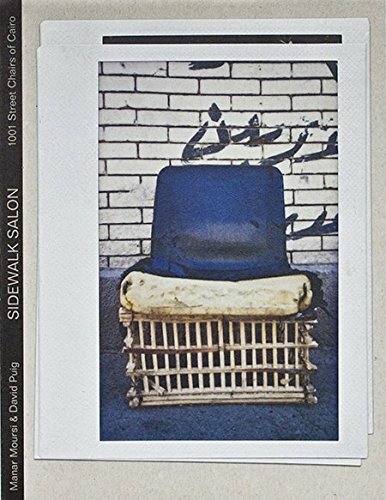 Sidewalk Salon is the book of 1001 Cairo street chairs. Marcia was incorrect; editors raised half of their $19,000 crowdfunding goal.